Jesus Christ Superstar is a music phenomenon and in celebration of its 50th Anniversary a new production comes to North America. The production on the Olivier Award for Best Musical Revival in 2017 and pays tribute to the 1971 Billboard Album of the Year. 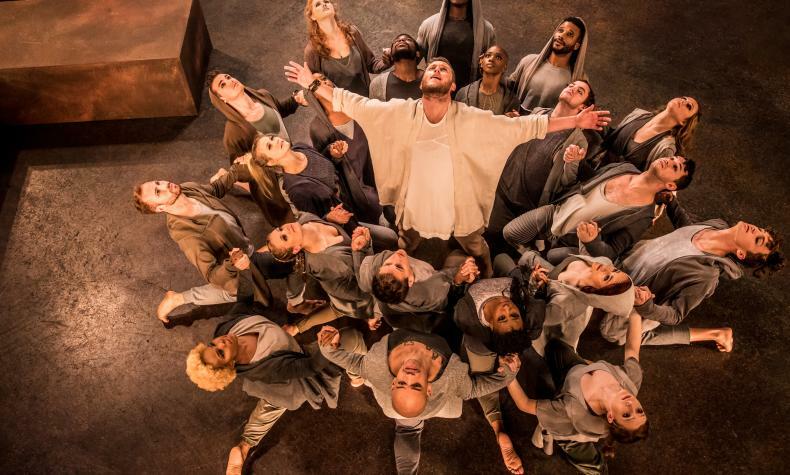 The production is based on the last few weeks of the life of Jesus Christ as seen through the eyes of Judas. Some of the iconic songs include" I Don't Know How To Love Him", " Gethsemane" and "Superstar".